The day will come when your aging furnace will finally bite the dust, and furnace replacement becomes the smartest option. 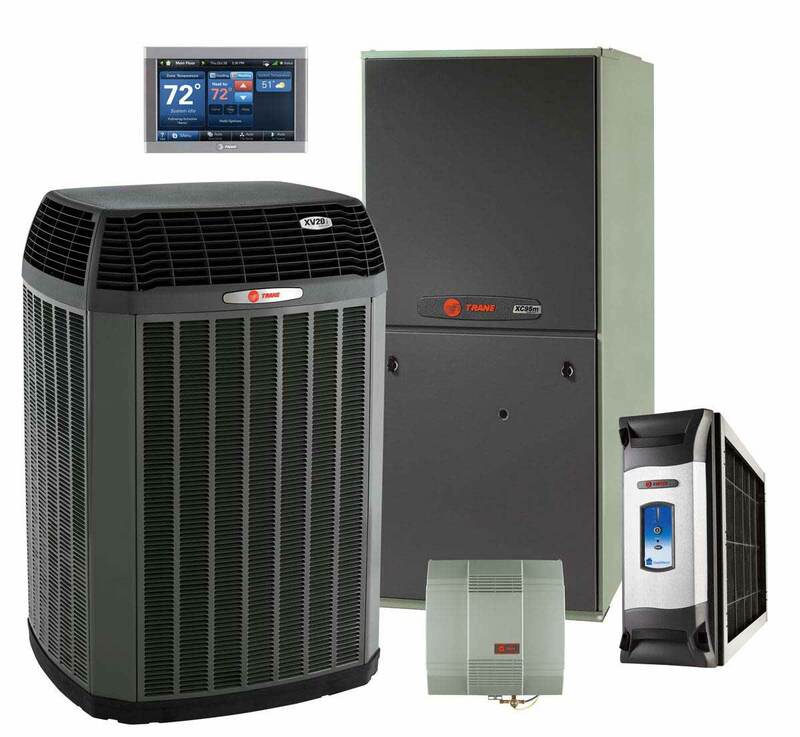 Fred’s Heating and Air has the knowledge, expertise, and customer focus to guarantee a painless replacement of your heating or cooling system in Omaha or Council Bluffs. Our Comfort Advisors exercise a no-pressure approach when working with customers to solve their unique comfort problems. We follow your lead when it comes to the desired level of equipment, and what specific comfort concerns you’re looking to solve. Our heating and cooling experts replace furnaces all over the Omaha region. We also have fantastic financing options available that cater to any budget for your new furnace installation. Each home, customer, and furnace replacement situation is different. We respect every unique situation, and will present all options in a manner that keeps you in control and feeling comfortable and confident. Should you choose to replace your furnace with Fred’s, you will enjoy the benefit of our best-in-class workmanship, follow through, and delivery of what we promise. Once your new furnace installation is completed, we will stick by you over time and make sure you’re completely comfortable and 100% satisfied. Fred’s Heating and Air is the most positively reviewed Trane Comfort Specialist in Omaha. Anyone can provide quality equipment, but the difference lies in the people and company that install and stand behind that equipment. You can rest easy knowing that we will not only expertly install your new furnace, but we will stick by your side should any problems arise in the future. Call Fred’s today to learn more about furnace replacement and installation.